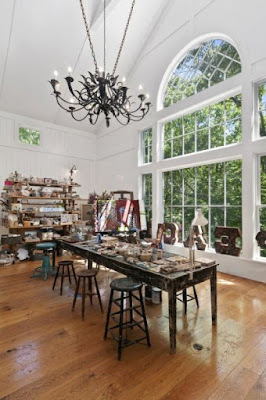 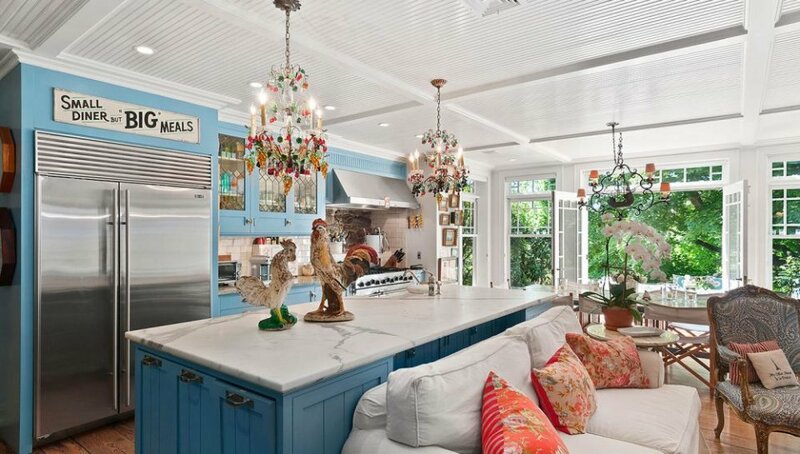 Christie Brinkley's Wonderful House Designs .. On Sale! 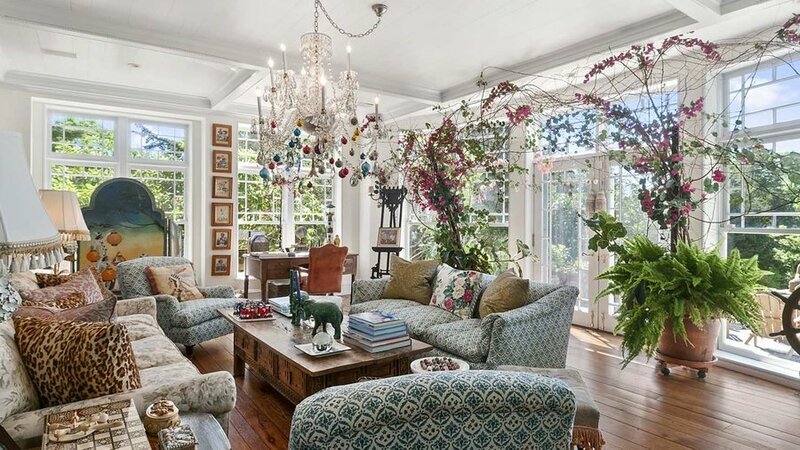 American fashion model Christie Brinkley is finishing 18 years at her New York home and decides to sell for $ 29.5 million. 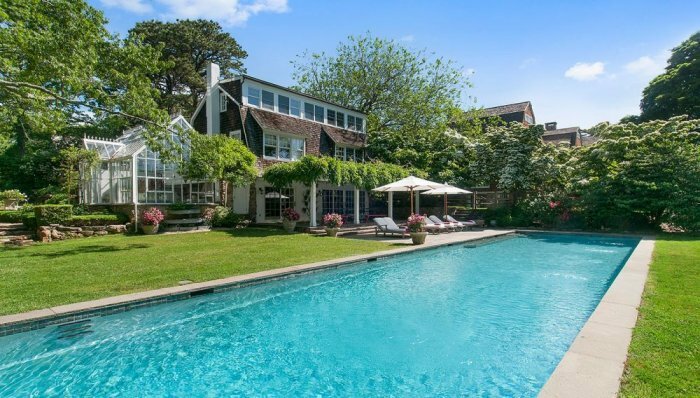 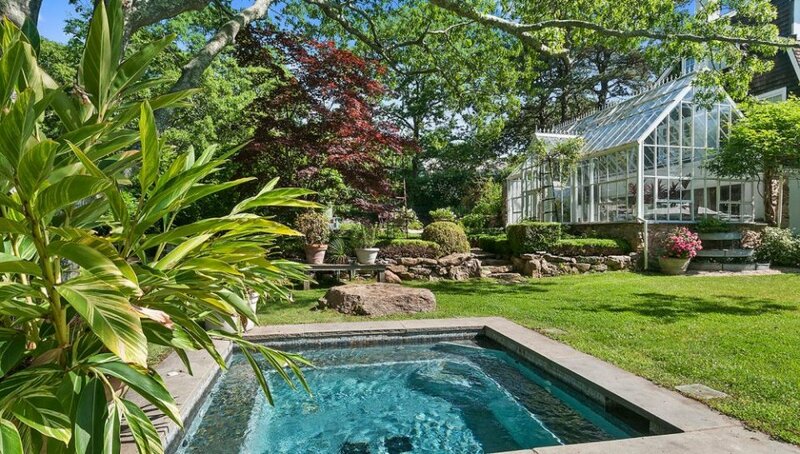 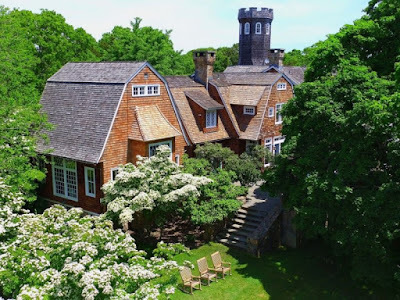 The house is located on a hill in Bridgehampton, south of New York City, known as the Tower Hill built in 1891 on an area of ​​3365 square meters to enjoy views from the Atlantic Ocean to the shores of Connecticut. 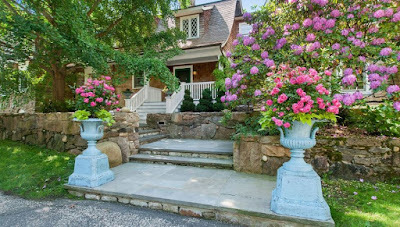 The appearance of the exterior house has a simple traditional style with brick and wood facades, while interior decoration and spaces have a lot of luxury and luxury. Features a double-glazed room with floor-to-ceiling windows to maximize views. The kitchen has its own rustic décor with a balcony with stunning views, a gym, office, and several reception rooms. 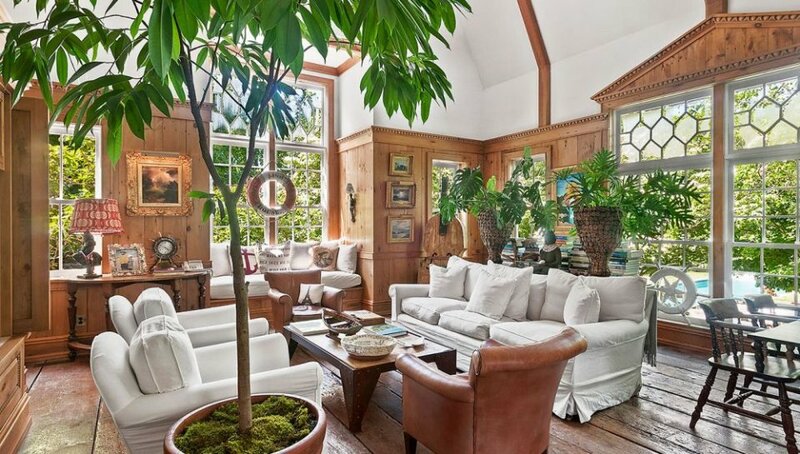 There are three heaters in the main house, as well as a private art studio, nine bedrooms, 7 bathrooms and four small bathrooms, a private glass house for the plantations. 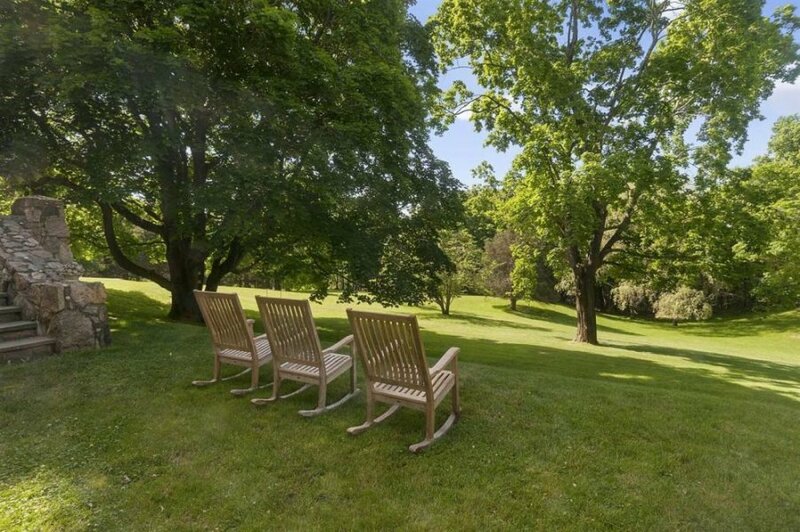 Includes 80,937 square meters of green meadow, stone terrace, winding paths to wander in picturesque park, swimming pool, tennis court. All of the above is a detailed description of the place if we add value to it because the famous fashion model Christie Brinkley spent 18 years of her life offering for sale and these special pictures for him to control yourself is worth 29.5 million dollars?